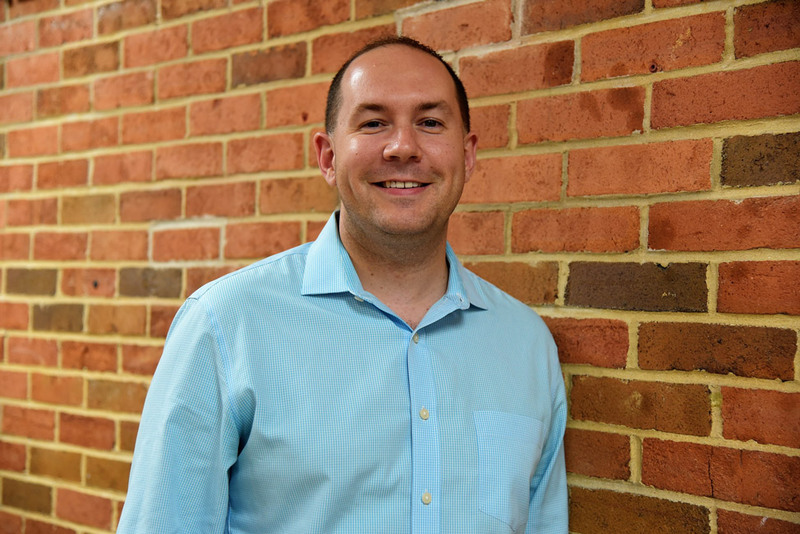 Christopher Hender is Huntington's new human resources administrator. Trustees approved the appointment during a public meeting last Monday night in the Jack Abrams STEM Magnet School auditorium. Mr. Hender officially begin his new duties the following morning. He will be eligible for tenure after successfully serving a four year probationary period.